Enjoy effectively cleaning on hard floors with this Beldray Spinning Sweeper and Squeegee Mop Set. 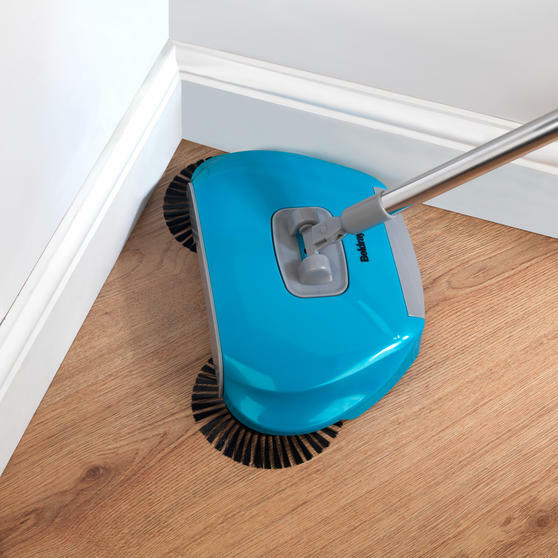 Suitable for use on all hard floors, the sweeper uses tough bristles combining 360° rotating brushes with an efficient roller brush for excellent dust and dirt pick-up. 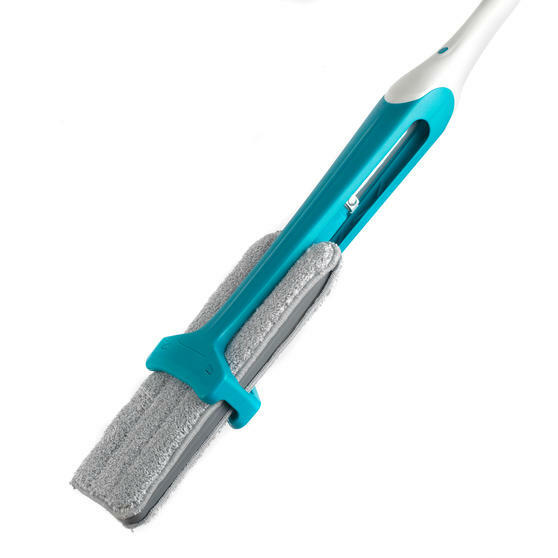 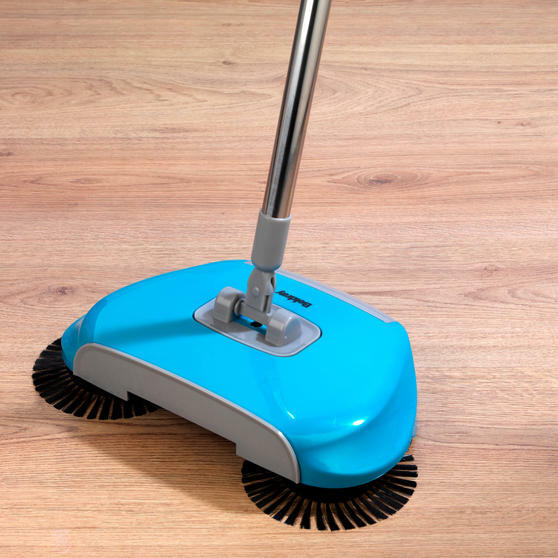 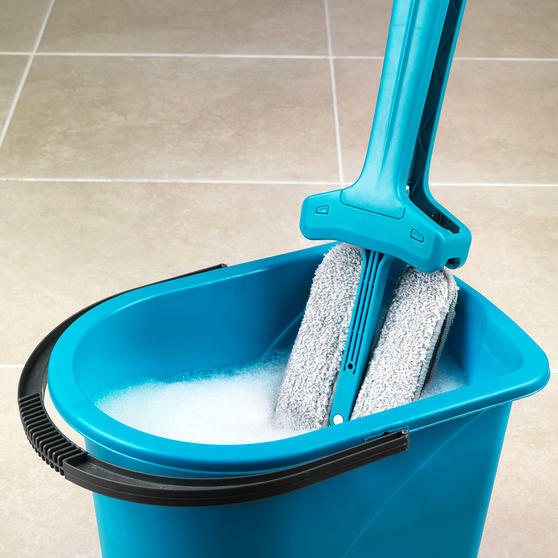 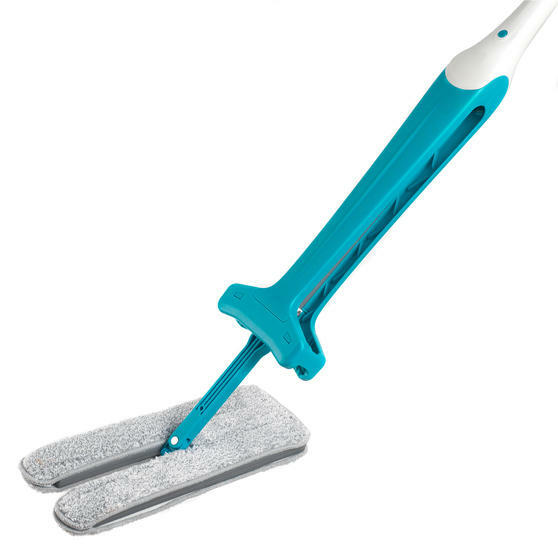 The wonderfully efficient double-sided mop features a microfibre side and a nylon mix side, leaving your floors fabulously clean with increased shine for much longer. 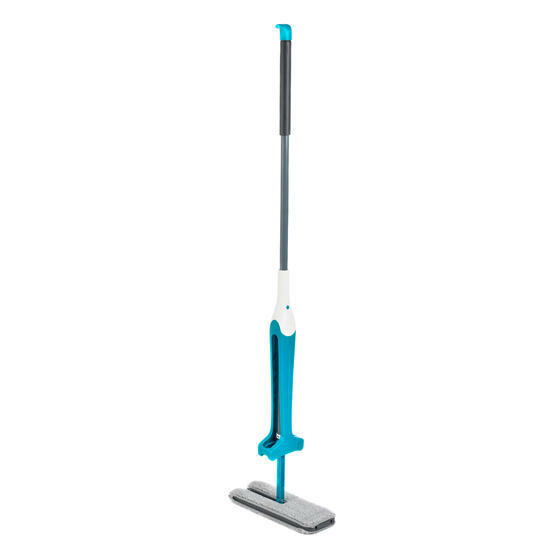 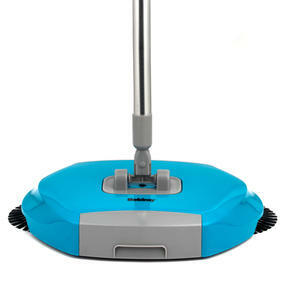 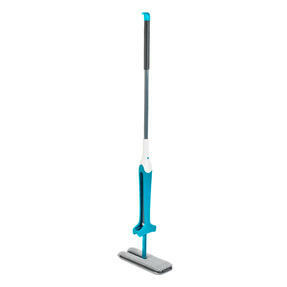 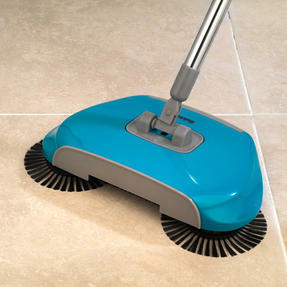 Lightweight and easy to operate, both the sweeper and mop are ideal for any home. 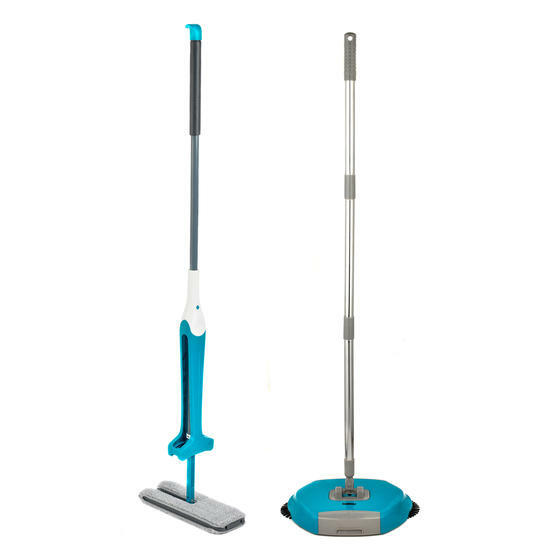 Suitable for use on all hard floors, this brilliant Beldray Spinning Sweeper with Squeegee Mop set will leave your home sparkling.